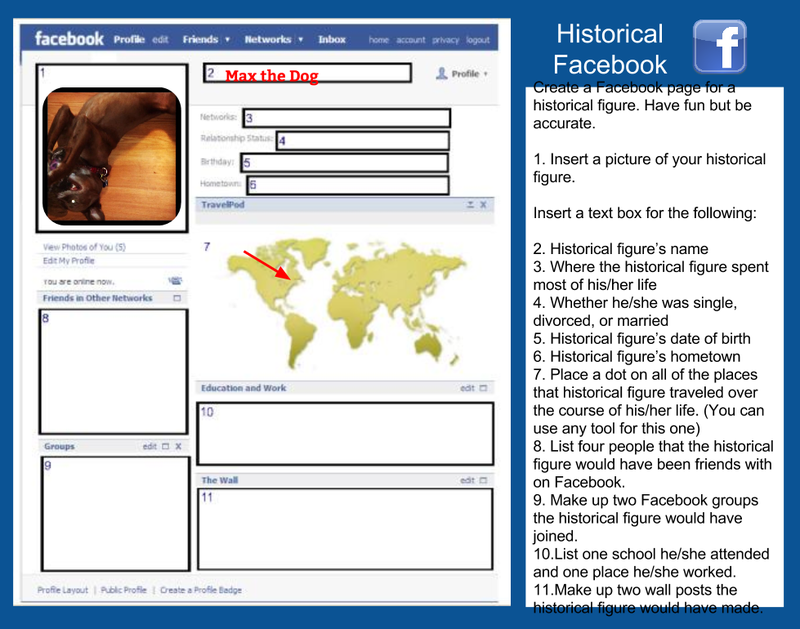 Creating a fake Facebook profile for a character in a book or of a famous person in history could be a good way to get students interested in writing about that person. Doing that on Facebook.com is a violation of Facebook's terms of service, but there are ways to create fake Facebook profiles without using Facebook.com. 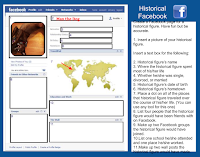 One of those ways is to use Derrick Waddell's Facebook template for historical figures. The template is a Google Drawings template. In the video embedded below I demonstrate how to use the template.